Following re-development works, racing returns to Catterick for the start of the 2019 Flat season on Monday 17th June! Join us for an evening of sophistication and style on Monday 1st July! 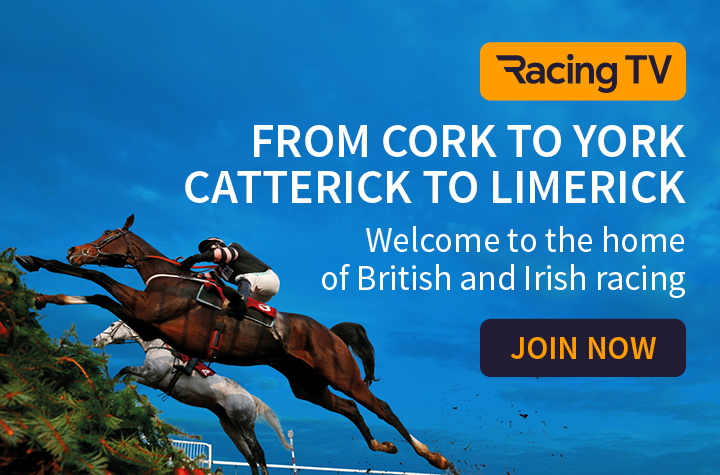 Join us for the start of our 2019 Flat season! An evening of sophistication, style and six thrilling races! Featuring the annual St Teresa's Hospice Pantomime Horse Race. Flat racing with 7 races scheduled. A celebration of Flat racing in the White Rose County. 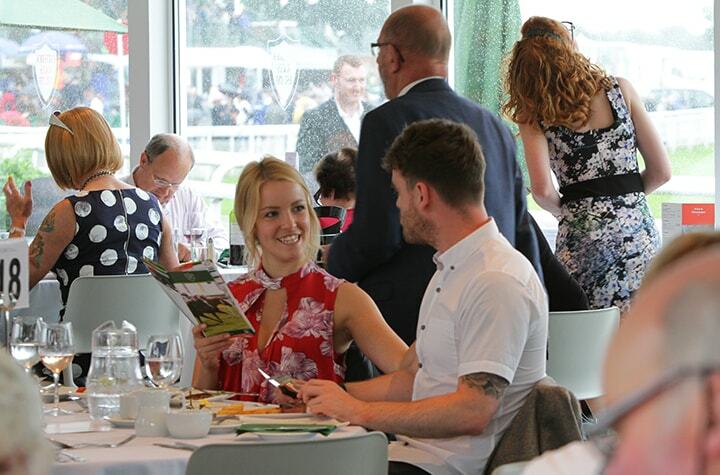 Exciting action, good food and drink, a flutter on your fancy and Catterick's unique atmosphere combine to give you, your friends and family a great day out at real value for money, and with racing all year round, 25 fixtures in 2019, there are plenty of days to choose from. Watch the 2018/19 Jumps Season on Racing TV with more live races than ever before!